See, I told you. I'm ready for the holiday season! 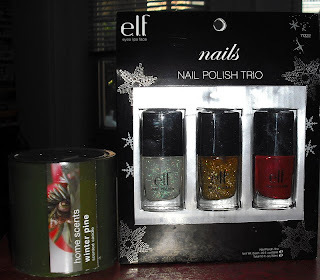 I was going to do this giveaway later on, but I figured it would make more sense to do the giveaway sooner so you can wear the holiday polishes for the holidays! 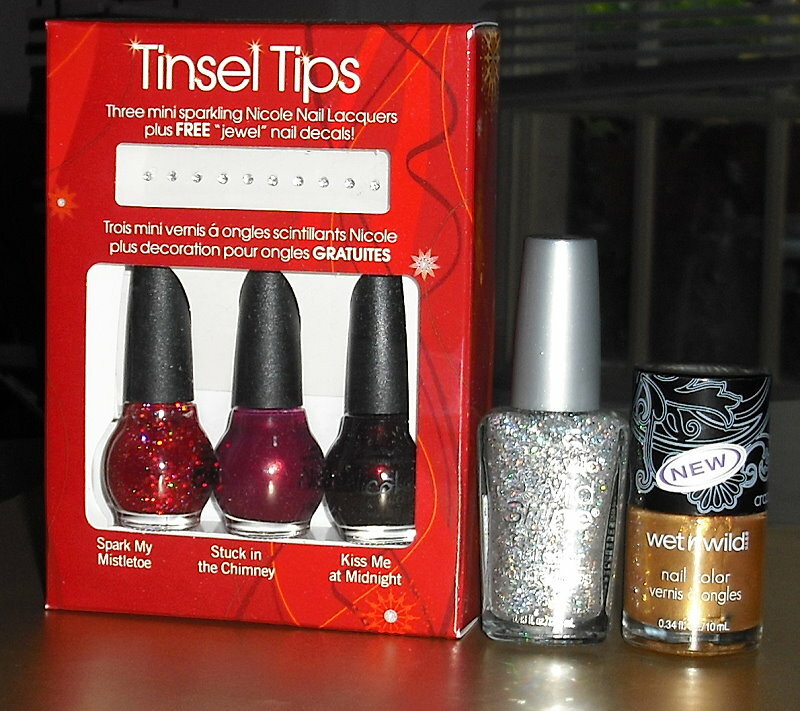 This giveaway has 3 prizes and 3 winners. 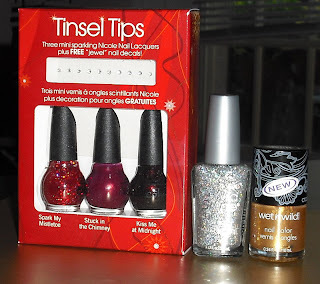 This giveaway is for United States residents only. **All giveaway items were purchased by me. 1. You must be 18 or older to enter or have your parents permission. 2. This giveaway is open to US residents only. 4. Winners will be chosen using random.org (I will draw for 1st prize first..etc). 5. Winners will be announced Thursday, November 18th and will have 72 hours to reply to my email or else another winner(s) will be chosen. 6. Please leave all your entries in one comment. That's it!!! I hope you all enjoy these prizes. Please email me if you have any questions by clicking the Gmail envelope button on my right sidebar! Nice! I'd love to have the China Glazes, they're awesome! :-) Thanks for having the contest! following through google friend contact! I also tweeted about you! Great Giveaway!! I'm hoping I get lucky because your prizes are awesome!! I am of course a follower. I follow with GFC with the name Tierney. 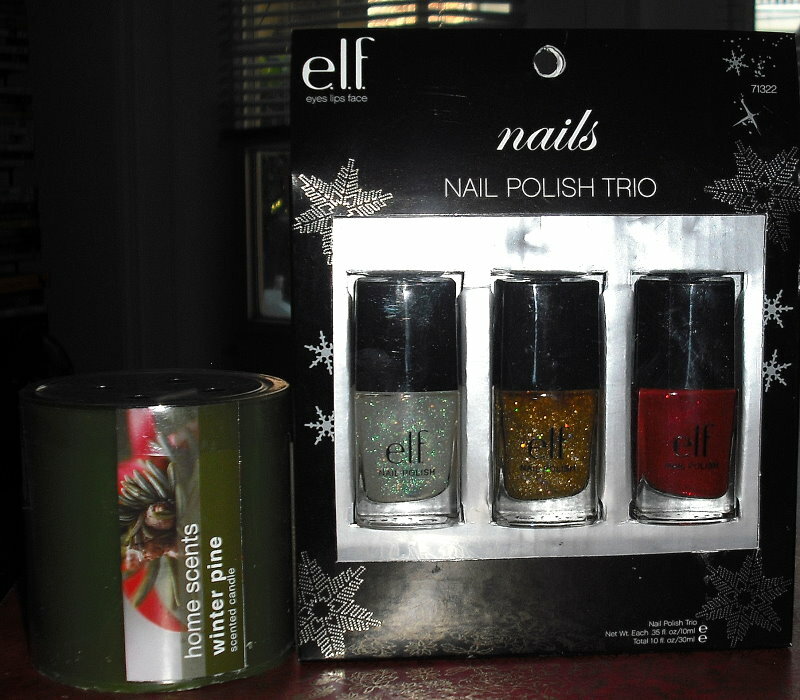 I am a follower via GFC, Jackie S.
Love this giveaway, so cute! I'm a follower through GFC as Tamara. I follow via GFC with my GMail address and can also be reached at extemter at hotmail dot com. i tweeted about this as well! Yay! 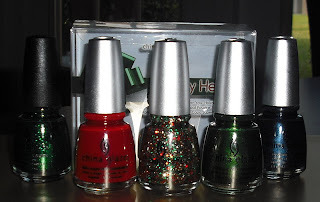 Pretty giveaway.. so many sparkles..
Hi, I follow your blog publicly via Google Friend Connect as shala_darkstone. Thanks for the great giveaway! I am a follow via gfc(carrie rose). Following through GFC (name - stephanie). 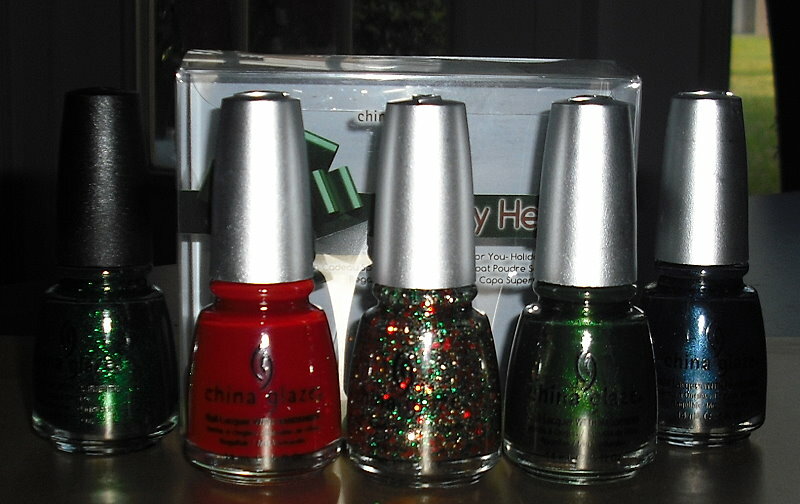 I just found this blog while looking for a certainn color of nail polish and love it! I am following it as Brooklynmom. My email is md10074(at)yahoo(dot)com. Hello :) Please enter me in your giveaway. Hi! I am a follower through GFC. I follow through GFC as Zara. I'm a follower through GFC! The prizes look GREAT thanks so much for doing this lovely giveaway! Great giveaway - awesome way to start the holiday season! Hi! I'm a Google follower and am subscribed to ur blog. What a great giveaway. I follow via GFC as Rachel. i am following you through google. i rt this on twitter and the status link is http://twitter.com/#!/msSaroun/status/3193651106680832. i forgot to put my email. it is smik86@yahoo.com, twitter status is http://twitter.com/#!/msSaroun/status/3193651106680832. i am following you on twitter and on your blog. I follow on GFC as applepark. Great giveaway Steph! I love all the holiday colors. I follow you through GFC as Barb. Thanks for doing this, it's fab!! Oh enter me, please and thank you! I iz a follower! I am a follower. Name, Ice Queen. YAY! I got here just in time! Thanks for the opportunity, good luck to everyone!